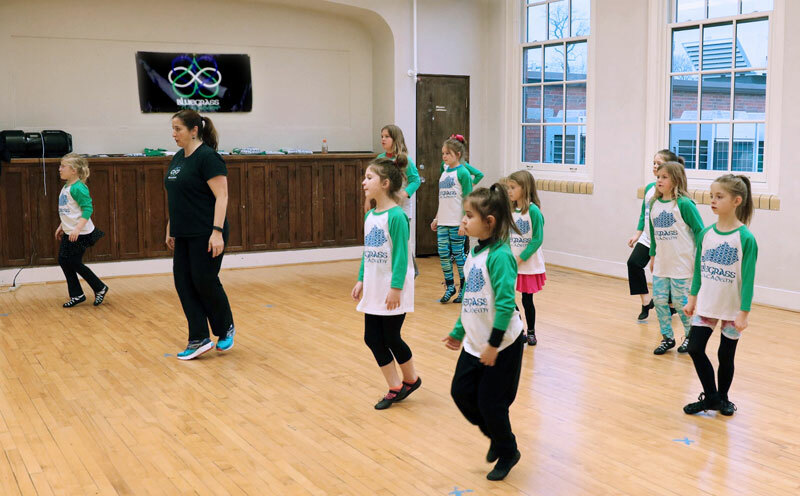 Join our Irish dance classes in Lexington for children, adults! 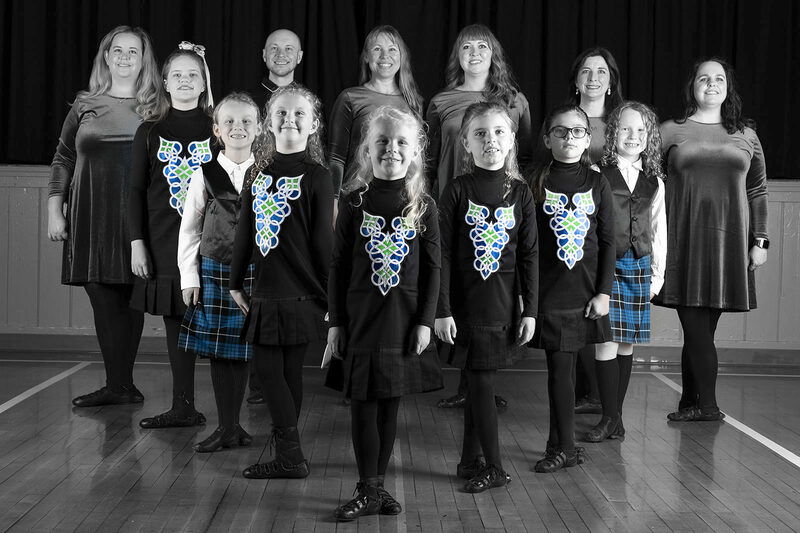 The Bluegrass Ceili Academy offers Irish dance classes in Lexington through Artworks at the Carver School, a community cultural arts facility operated by Lexington Parks & Recreation. Through its Kiddie Kapers & Company Program, Bluegrass Ceili Academy teaches classes in Lexington for both children and adults. Classes focus on group choreography — known as ceili dancing — for fun, for performance and for competition. Registration for 2017-2018 classes will begin in August 2017 via the Lexington Parks and Recreation website. This class will focus on the basic techniques , with an emphasis on group (ceili) dancing. Specific instruction will include standard ceilis for performance. Some previous dance experience preferred. This class will focus on the basic techniques, including group (ceili) dancing and step dancing. Specific instruction will include standard ceili dances, original choreographies and step for performance. No previous dance experience necessary; students with previous dance or Irish dance experience are welcome. Want the latest updates on Irish dance classes in Lexington, registration and other news? Connect with us via email or social media to stay up to date!